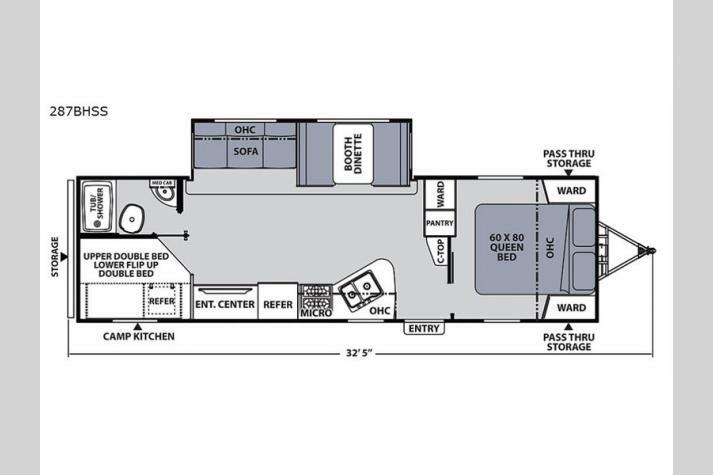 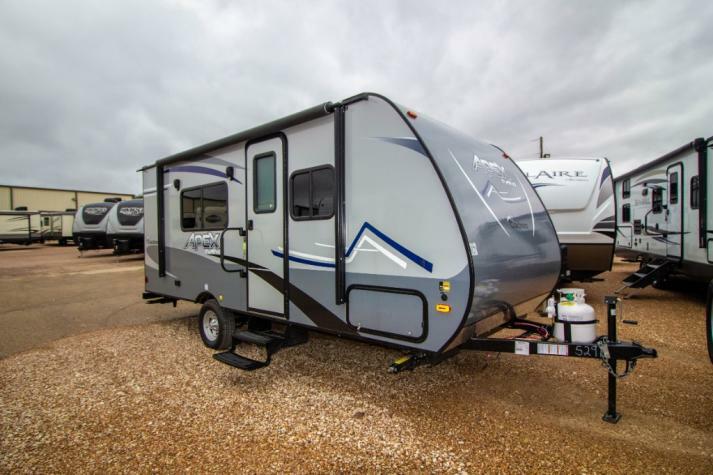 Travel Trailers are a popular option for RVers looking to hit the road with all of the comforts of home. 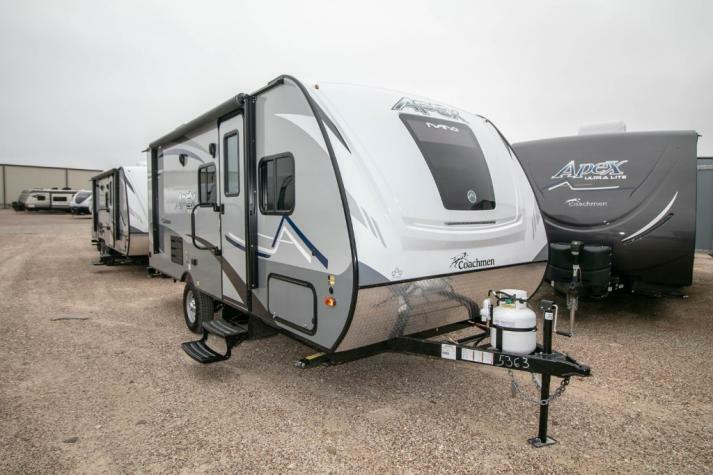 Ask anyone what they love about their travel trailer and you'll likely hear a variety of responses. 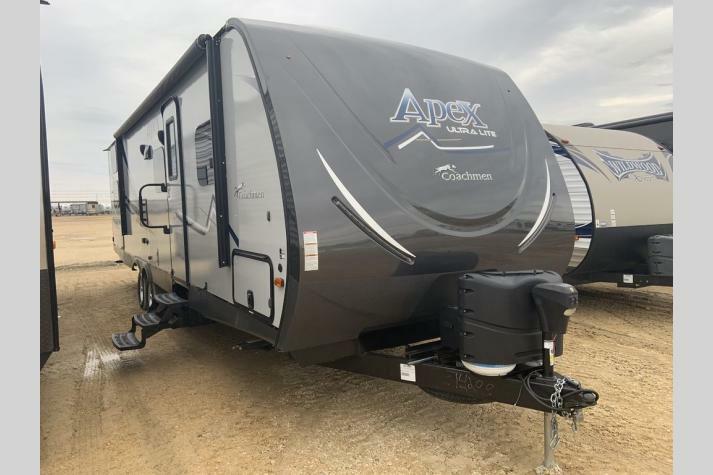 From lighter tow weights to luxury interiors to a slew of customization options travel trailers have something to offer everyone. 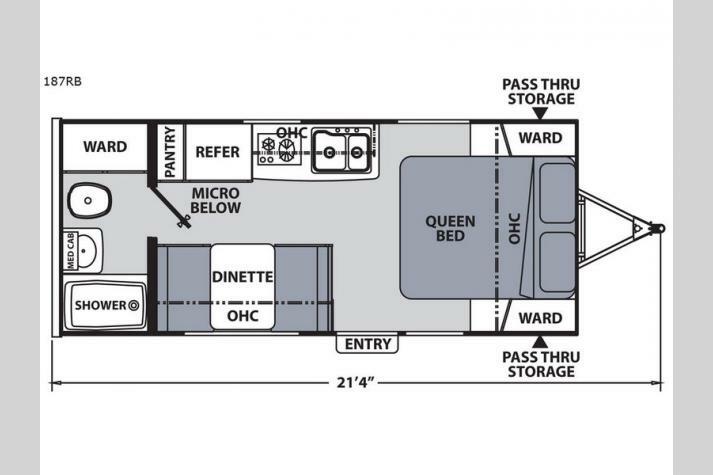 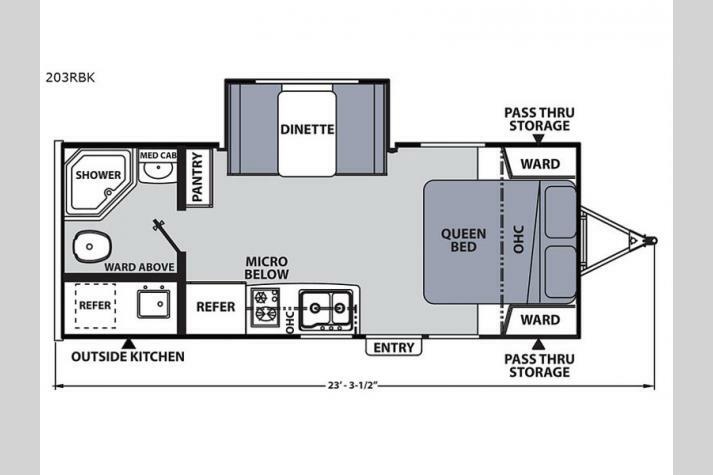 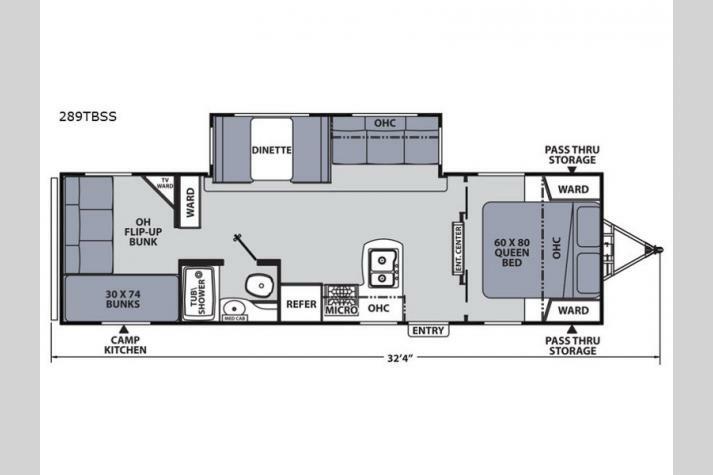 Lower heights make them a great option for elderly travelers or RVers with young children because of how much easier it is to climb in and out of them. 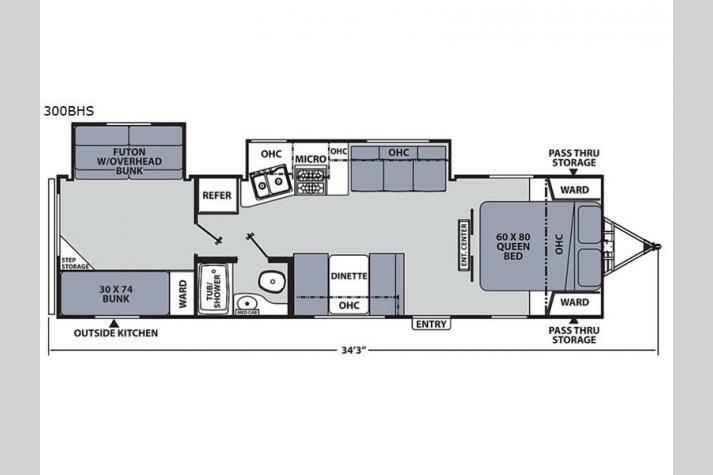 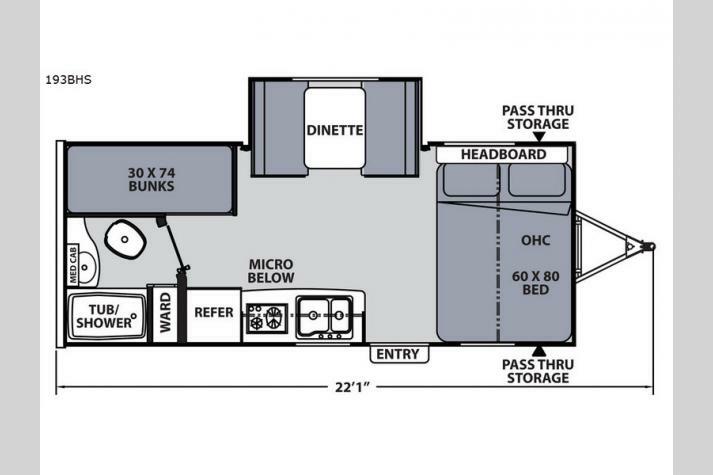 If you're looking for a great deal on a travel trailer for sale, contact us. 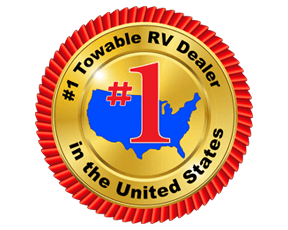 Our experienced staff will help you find the best travel trailer for your family at an incredible deal. 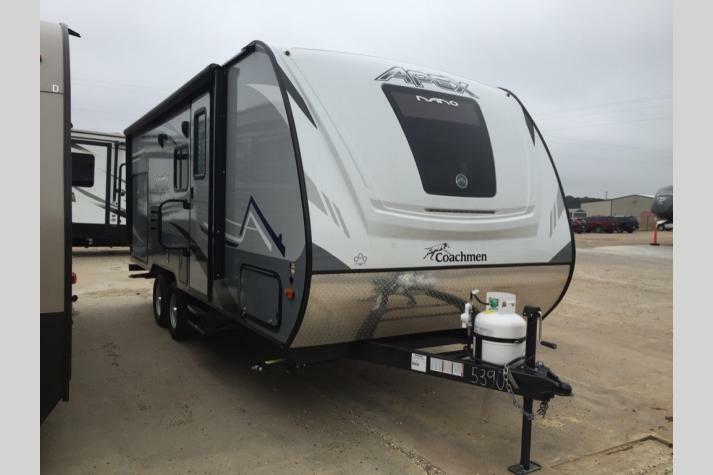 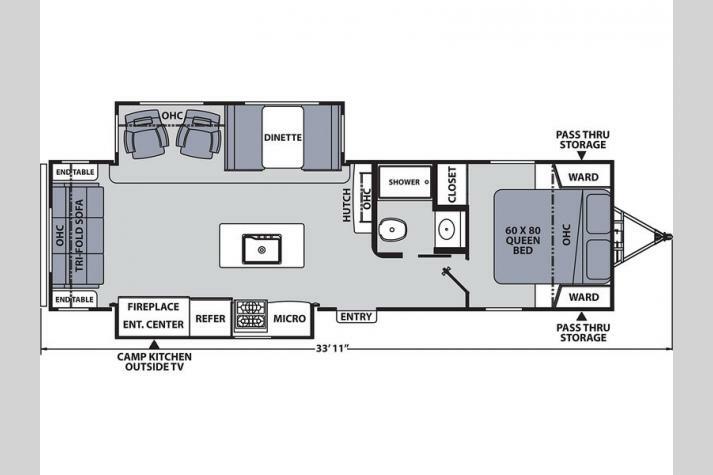 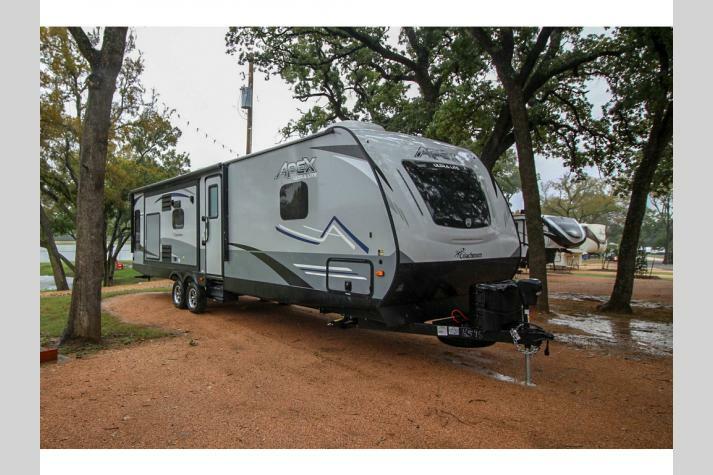 We also offer fifth wheels and toy haulers at low prices. 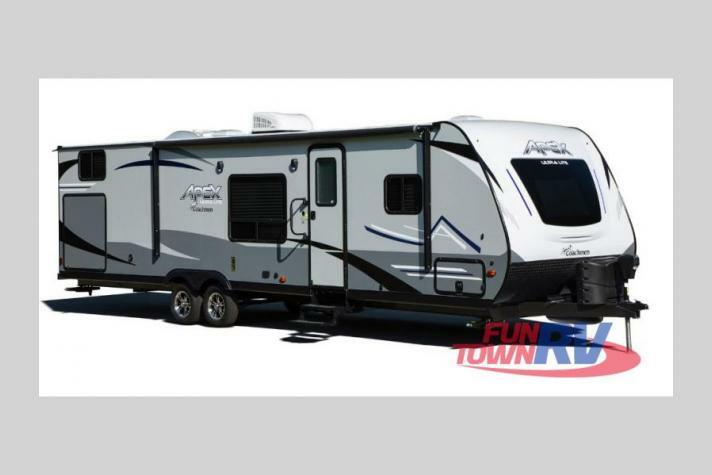 Our travel trailers for sale include: Coachmen Freedom Express, Coachmen Apex Ultra Lite, Forest River Wildwood X-Lite, Forest River Wildwood, Forest River Salem Cruise Lite, Forest River Rockwood Mini Lite, Forest River Rockwood Wind Jammer, Forest River Wildwood Heritage Glen, Palomino Canyon Cat, Palomino Puma, Palomino Solaire, Gulf Stream Kingsport, Gulf Stream Gulf Breeze Ultra Lite.